What has smoking got to do with my teeth? • Bad breath and stained teeth – Tobacco use has some antisocial side effects, including halitosis and yellowed teeth. 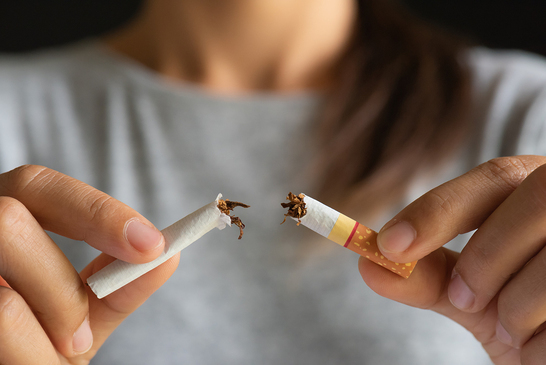 This can make smokers feel self-conscious about smiling in public and can have a negative impact on employment prospects, social engagements, and personal relationships. • Gum disease – Smoking negatively impacts your immune system and circulation, making it difficult for the body to fight off infections. Smokers are twice as likely to be at risk of gum disease than non-smokers. Smoking also makes it harder for gums to heal, which means treating gum disease is more difficult with tobacco users. If gum disease doesn’t seem like too big a deal, consider that recent studies have linked untreated periodontal disease with serious health problems including heart disease and stroke. • Oral cancer – If you smoke, you are six times more likely to develop cancer of the mouth, tongue, lips, or throat than non-smokers. Approximately 90% of people with oral cancer are smokers or have used tobacco. How can a visit to the dentist help? • Gum care – Tar and nicotine stains can be deep-set and difficult to treat. 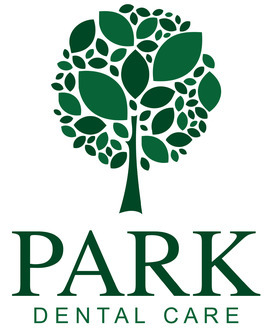 At Park Dental Care, our friendly and experienced hygienists will help you by removing any tartar or plaque on your teeth, followed by a stain removal treatment to whiten teeth to their natural shade. • Oral health check-up – If you are a smoker, it is vital to maintain regular dental check-ups (at least once every six months) so your dentist can keep an eye out for any suspicious lumps or discoloured patches in your mouth. During your appointment, we will perform a thorough examination to check for any signs of gum disease or oral cancer. We can also give you helpful tips on improving your daily oral hygiene routine and advice regarding the best types of toothpaste and mouthwash to use. • Cosmetic dental treatment – If tobacco use has negatively affected the appearance of your teeth through staining, gum recession, or tooth loss, talk to us about cosmetic dental options. We will be happy to advise you during a free initial consultation. 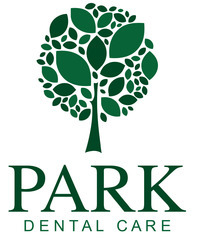 Book your dental appointment at Park Dental Care today. We look forward to your visit.